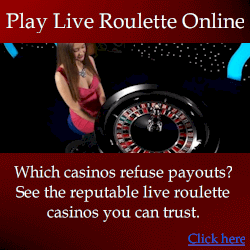 A roulette bot is software that automates either data collection or application of your roulette system. So ultimately they make your life easier and save time. 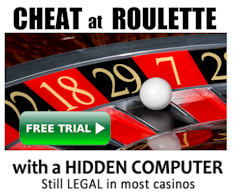 This bot also automates betting, but is designed more for betting on particular segments of the wheel, so it is more suitable for advantage players that use the physics of real wheels. This bot is only available to genuinewinner.com players. See www.genuinewinner.com/software.html for download instructions.